Aww..i love this post! Holding hands is one of the greatest joys of marriage. It carries more weight than more people realize. 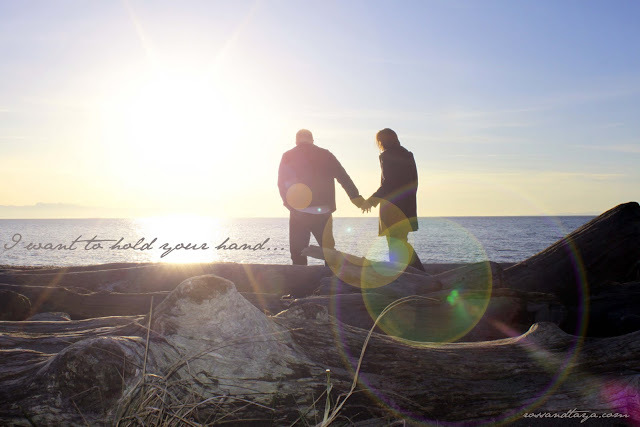 Security, Assurance, Companionship, Love, Friendship...its all said when they grab your hand. Sigh! I love Love!